Search Engine Marketing (SEM), can be a great way to boost traffic to your website and potentially improve your conversion rate for visitors, too. Here..
Have you heard the term “SEM” flying around lately in website discussions or marketing meetings? 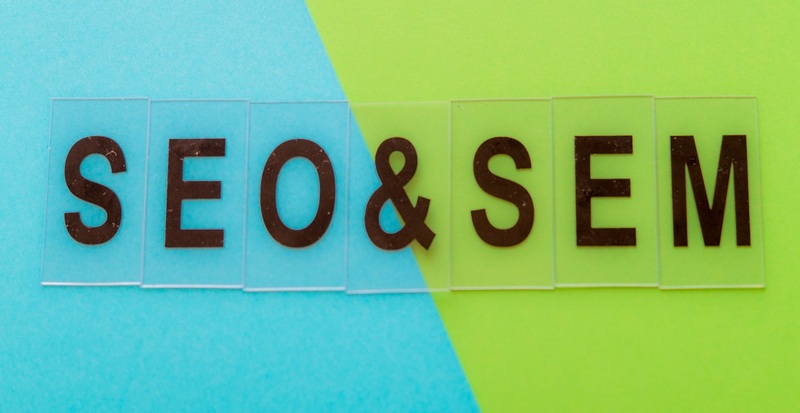 SEM stands for Search Engine Marketing or plainly put:..
All the major search engines, including Google and Bing, have algorithms that penalize websites for poor content. Even though this hasn’t changed, the..
To keep your website on track with Google’s ranking systems it’s important to remember that there are constant updates. Here you can find three of the..
What is the best way to get better search engine rankings? I get asked this question all the time! Most people are surprised when I tell them that one..
How does having a “social” presence enhance my SEO efforts? You’ve got it set up now. Your company’s Facebook page is gathering likes, the Twitter account has more followers than expected and you have become an..